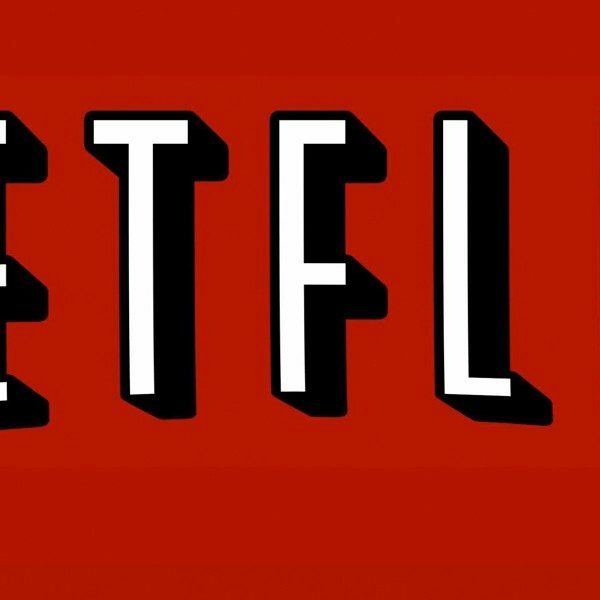 According to Comicbook, Netflix has canceled the fourth season of Avatar: The Last Airbender to work on the series’ live-action adaptation. According to Deadline, the original series Avatar: The Last Airbender aired for three seasons on Nickelodeon from February 2005 to July 2008, winning honors including an Emmy in 2017 and a Peabody Award. The series followed the main protagonist Aang (Noah Ringer) the Avatar and last Airbender and his friends, who fight to save the world by defeating Fire Lord Ozai and ending the catastrophic war waged by the Fire Nation. On April 1, Avatar’s former head writer Aaron Ehas wrote: “I always intended for Azula to have a redemption arc in the story of Avatar: The Last Airbender.” “Longer and far more complicated than Zuko’s. She had not bottomed in the end of season 3, she had further to go. At the deepest moment in her own abyss she would have found: Zuko,” Ehas added. “Despite it all, her brother Zuko would be there for her. Believing in her, sticking by her, doing his best to understand and help her hold her pain that she can no longer hold alone. Zuko — patient, forgiving, and unconditionally loving – all strengths he gained from Uncle Iroh,” he shared. According to Deadline, the original creators Michael DiMartino and Bryan Konietzko are the executive producers and showrunners. 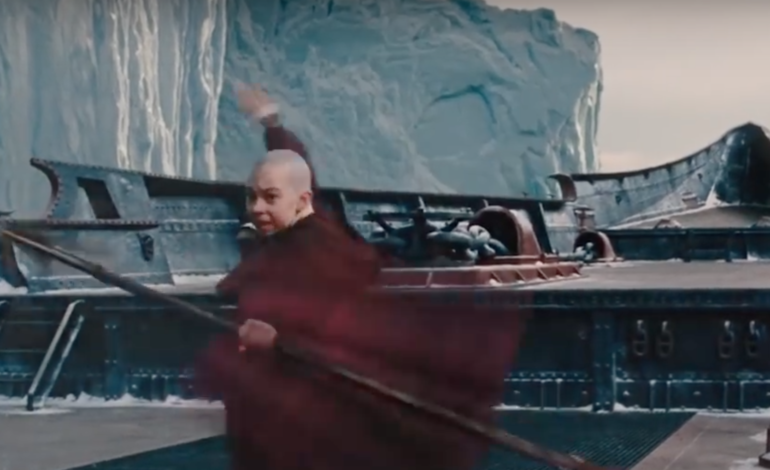 “We’re thrilled for the opportunity to helm this live-action adaptation of Avatar: The Last Airbender,” DiMartino and Konietzko said. According to DiMartino and Konietzko “it’s a once-in-a-lifetime chance to build upon everyone’s great work on the original animated series and go even deeper into the characters, story, action, and world-building.” According to Deadline, Netflix is scheduled to produce a live-action adaptation of the series in partnership with Nickelodeon in 2019.